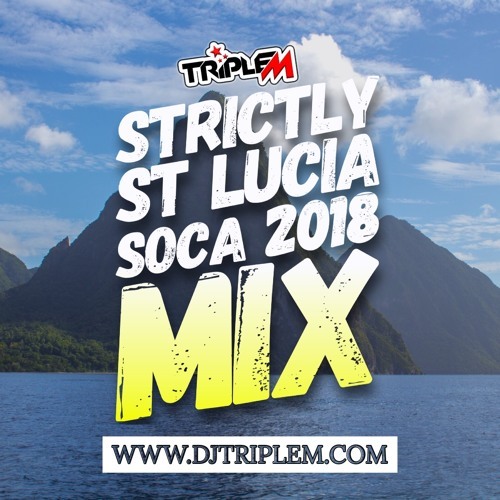 Enjoy the latest Soca music from the island of St. Lucia! This is the perfect mix to get you pumped and ready for Notting Hill Carnival. Listen, Like & Share this mix! I NEEED THIS TUNE!!!! whats the name please ?? ?